When is the Best Time to Buy a Home? 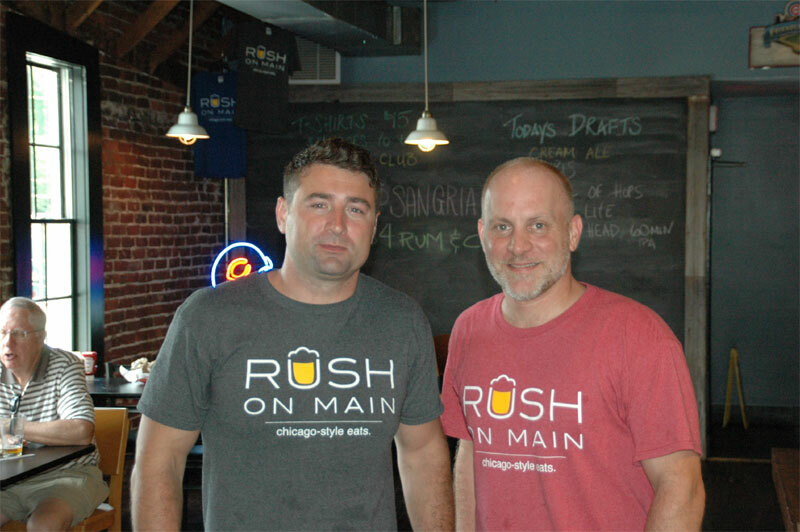 If you’re from “da region,” then you’re gonna love Rush on Main, a restaurant and bar that brings “Chicago-style eats” to downtown Zionsville. 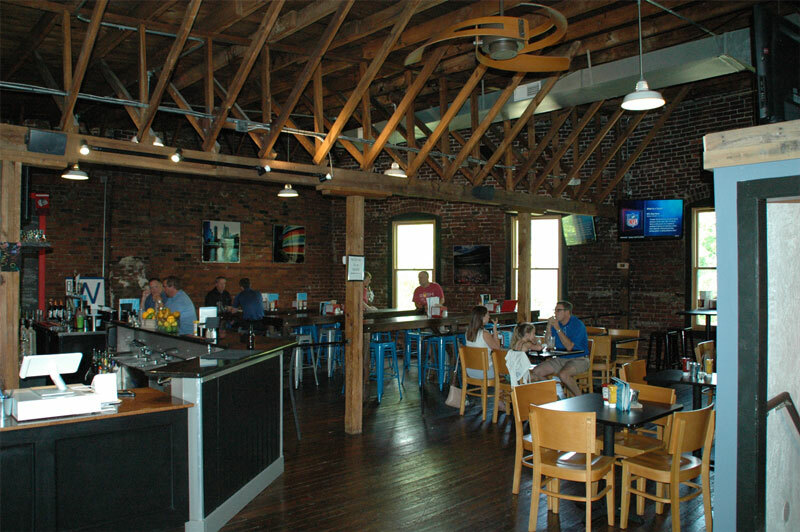 Located in the renovated building that originally was the site of Clark’s Opera House in 1870, Rush on Main has a historic feeling about it. 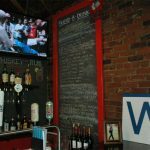 That aura is enhanced by its interior brick walls and the photo displays of legendary Chicago sports arenas and athletes. The wood beams across the ceiling top off that sensation. 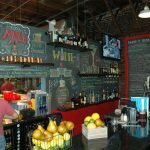 The owners of the establishment, Jeff Sepiol and Johnny Vargo, are both native Hoosiers from the Chicagoland area, though they didn’t meet until they transplanted into the same Zionsville subdivision. Jeff is originally from Crown Point, IN. He has a background in restaurant management, including for Hooters and T.G.I. Fridays, as well as having been head of Food & Beverage at the Indianapolis Marriott hotel. 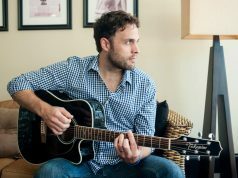 Johnny has lived in Zionsville for 14 years. Like Jeff, he has considerable experience in restaurant industry, “Everything from Dairy Queen to steak and seafood restaurants,” he said in a recent interview. He was also a teacher and wrestling coach for a dozen years, followed by a two-year stint as a real estate appraiser. 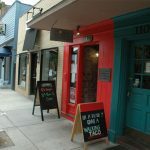 “We looked at other spots,” Johnny stated when discussing the restaurant’s location, “but when we found this space, we knew this is it.” Both owners have left their other careers behind to focus exclusively on establishing their new eatery as a long-lasting and significant locally-owned business in their adopted hometown. 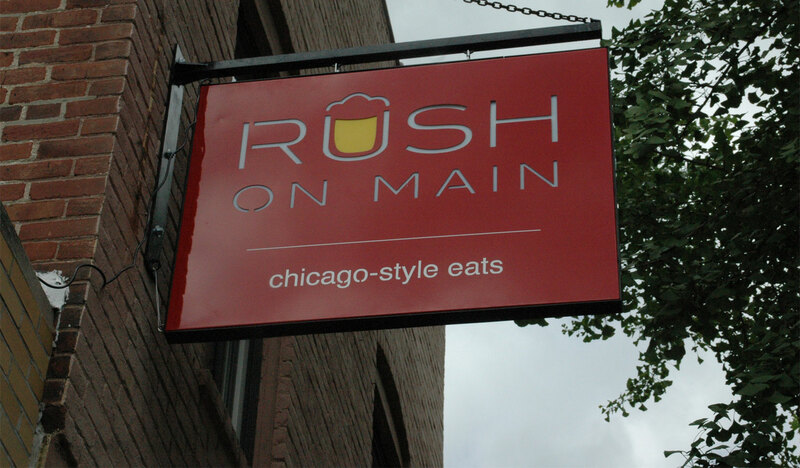 The menu of Rush on Main includes Chicago-style sandwiches, burgers, dogs, tacos, salads, and snacks. The featured items are, naturally, Da Beef sandwich and the Chicago Dog, the ingredients of which are imported directly from Chicago. The slow-roasted-daily beef (Vienna Italian Beef) and bread (Turano Baking Co.) for Da Beef sandwich are both from the same purveyors that supply Portillo’s—if your from da region you know that means they’re the best available. 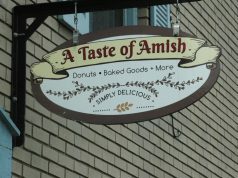 The Sport Peppers on the sandwich, along with the poppy seed buns that hold the hot dogs, and the Neon Green Relish, are also imported, so the true tastes of Chicago are now available in downtown Zionsville. The 7-ounce burgers are similar to those served at Schoop’s Hamburgers (you know and love Schoop’s if you’re from the Calumet Region), which Johnny stated means, “We smear it on the grill.” Other menu favorites include the Bavarian Pretzel Sticks (served with nacho cheese) and Da Sausage sandwich (with or without marinara). The only dessert item available is the Cannoli—the recipe is from Jeff’s cousin who is a chef. 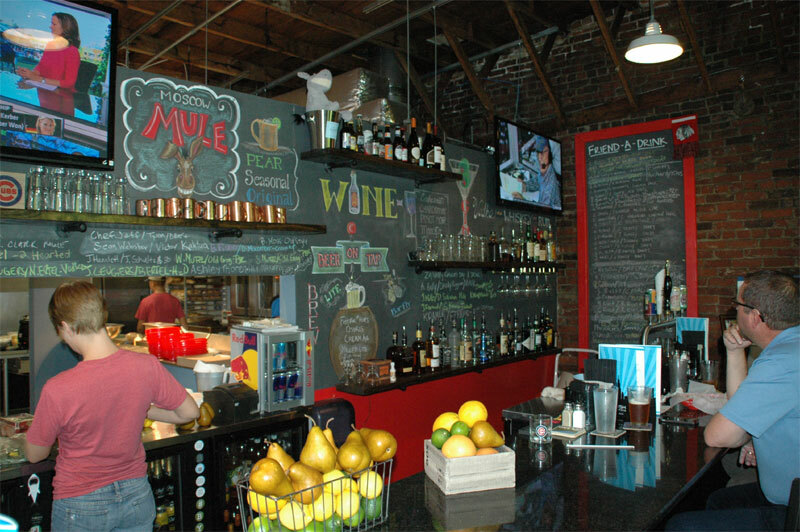 Regarding their beverage offerings, Johnny said, “We do a lot of local drafts. We try to keep about three Sun Kings on our taps. We try to keep local beer from the Indianapolis area.” His personal favorite is the Osiris Pale Ale from Sun King Brewing. Click on gallery photos below to view larger images. 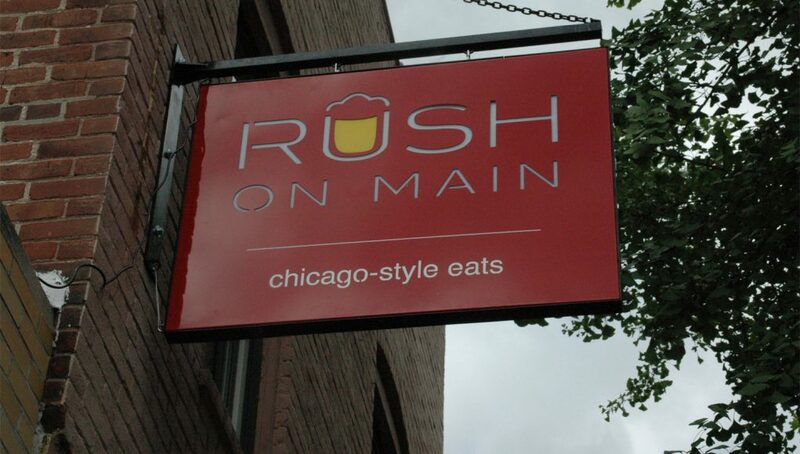 Of course, if you’re a Chicago sports fan, you will find those games on the TVs at Rush on Main. “We’re getting a big crowd,” Johnny stated. 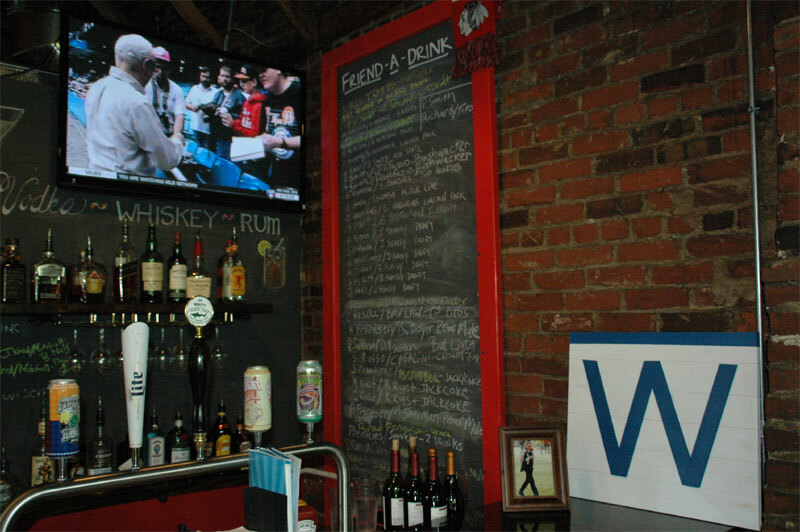 “On a recent Monday, we had about 35 people in the bar after midnight still watching the Cubs game that went into extra innings. 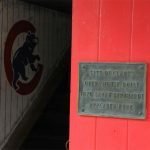 People are coming here from all around Indianapolis to watch the Cubs.” To find out when games from da region are being broadcast, check out their Twitter feed or the sidewalk sign in front of their red door. 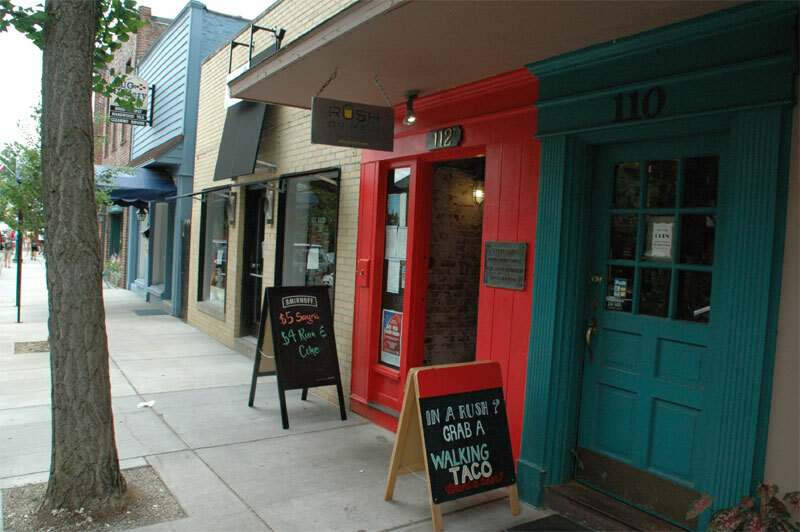 If you moved to Central Indiana from Chicagoland and you need an occasional dose of da region, head on over to 112 S. Main Street in the heart of downtown Zionsville. 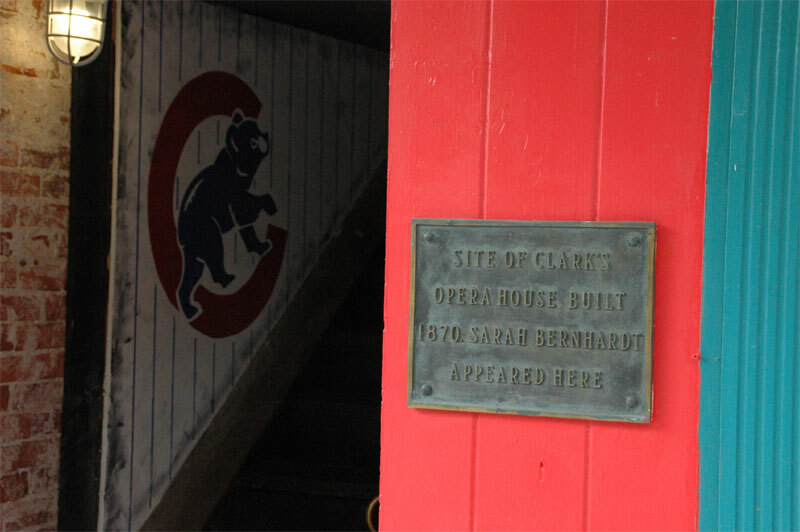 As you walk up the flight of steps to Rush on Main’s dining room, the huge Cubs logo on the staircase wall will make you feel right at home. After you take your first bite of food, you may actually believe you’ve traveled back to the Second City. Zionsville Life is a website provided by Zionsville Business MEMO Marketing Group and Mike Puckett, Realtor®. 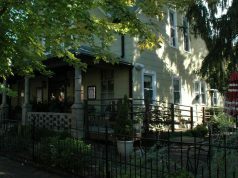 Our hope is that this website would be a great resource to residents and homebuyers considering this wonderful community.